Shepway has three grammar schools and schools use tests from CEM Centre for Evaluation & Monitoring.® CEM® Centre 11+ tests are not tutor-proof and are one of the easiest to prepare for. This is the first test that is taken online. The schools also set a half hour creative writing task. 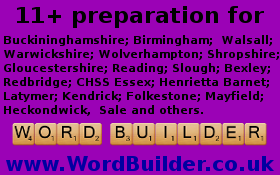 Complete solutions for CEM Centre tests are available using WordBuilder.co.uk and CoolCleverKids.co.uk. The Kent test is set by GL Assessment ® and comprises of two multiple choice papers, with a separate answer sheet. Click here to download the Kent booklet. 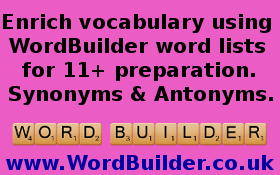 a) English involves a comprehension questions to test literacy skills. 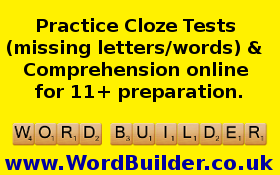 There is a 5 minute practice section and 25 minute test. 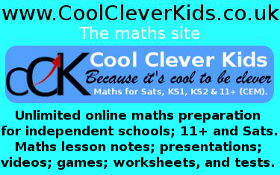 b) Maths covers KS2 with topics taught up to the beginning of year 6, but can extend children. There is a 5 minute practice section and 25 minute test. 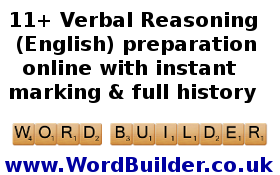 a) Verbal reasoning (words and symbols) comprising of 10-minutes practice test and 20-minutes test. 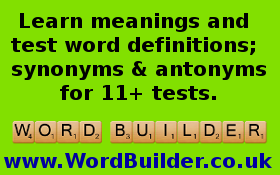 b) NVR - Non-verbal reasoning (relationship between shapes and patterns), lasting around 5-minutes. 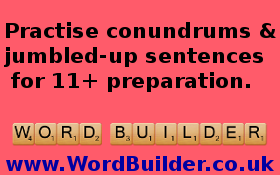 c) Spatial reasoning (manipulation of shapes and space), lasting around 5-minutes. 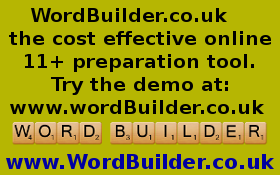 There is also a 40-minute writing exercise which includes 10-minutes of planning time. This section is only be marked when considering at borderline cases, at the appeal process. 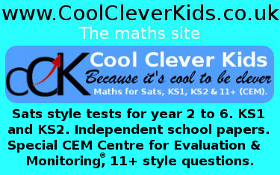 The Shepway test comprises of a computer test set by CEM ® Centre for Evaluation and Monitoring ® and schools also set a creative writing test. 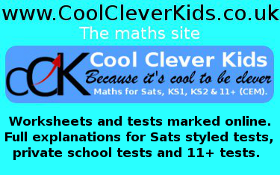 Admission to the Harvey School is via the Shepway CEM 11+ ® test or the Kent test set by GL Assessment ®. 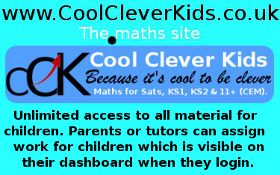 In order to help candidates understand the assessment procedures and introduce them to the look and feel of the assessments, a familiarisation website for parents and candidates is provided and can be found by clicking here.